Not unlike other areas surrounding Fort Myers, Naples also tends to get quite hot — often, unbearably so — during the summer seasons. Even wintertime can bring surprisingly strong heat waves to the area. To stay comfortable and avoid sweating any more than you already do, it’s crucial that you work with a reliable, Top Rated Local® HVAC repair company in Naples. Fortunately, Florida West Coast AC has your home’s heating and cooling situation covered. Your Naples HVAC Service Is Here For You — And We Can Do It All! That’s right. 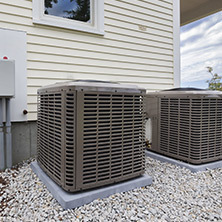 Whether you own a business in Collier County that requires the most stringent temperature control levels or you just enjoy your home’s thermostat set at a breezy 68 degrees, know that Florida West Coast AC offers the most trusted residential and commercial HVAC repair service in Naples and other surrounding communities. Did you know that prolonged exposure to warmer weather generally makes people more irritable? No one likes being uncomfortable, and while you can always throw on a sweater if your home gets a little chilly, there’s nothing you can do to be comfortable when it’s well over 80 degrees indoors. 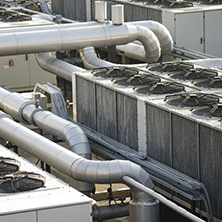 The truth of the matter is that our immediate environment has a profound effect on our mood and behavior, so why not get the most out of where you live or work in Naples with the help of our HVAC repair and maintenance services? Take the next step toward total indoor comfort by referencing our contact information below. 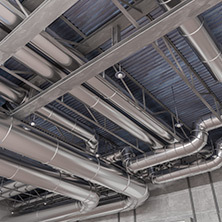 Contact Us Today For Duct Cleaning, HVAC Maintenance, And More! 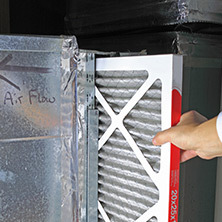 At Florida West Coast AC, our passion is in making sure that you’re totally comfortable within your home or business. It’s our firm belief that Naples homeowners deserve a space that’s always set at the right temperature — don’t you agree? Get started with our Naples HVAC company by calling (239)-849-7857 or schedule service online today.